What can your company do to ensure that your innovations reach consumers quickly? Understanding the concept of Time to Market is an excellent initial step. Innovation has been the driving force behind many successful companies. It is why the majority of businesses invest heavily in it. However, it is not enough for a company to come up with new features or prototypes of improved products, they also have to make sure that these get to the market in time. After all, a delay in the commercialisation of a product can be a deal breaker. This is because the novelty of a new product or feature quickly diminishes. So what can your company do to ensure that your innovations reach consumers quickly? Understanding the concept of Time to Market is an excellent initial step. Resource Efficiency or Flow Efficiency? Time to Market (TTM) is the duration needed to bring a product to fruition. This includes the generation of an idea for the product; its whole design cycle; development, and launch on the market. The more streamlined and effective your company’s product development process is, the better you will be able to predict its time to market. It can also assist you in making plans on how to roll-out the product at the right place and time. Also known as Speed to Market (STM), the concept is the prime determining factor in the success of innovation for several reasons. First of all, your competitors are all investing in innovations in varying degrees. Delaying monetising your improvements or ideas gives them the chance to pull ahead of you in the market. Next, the majority of innovations are technology dependent or enabled. Bear in mind that technology changes at a dizzying pace and a delay could render your ideas redundant. Lastly, the life cycle for optimal pricing for your product or innovation shrinks day by day. Once it has become mainstream, your product would not yield high incremental returns. For a company to work well and efficiently come up with the right innovations, they have to choose what the right work system is for them. Do they focus on resource efficiency or flow efficiency? In resource efficiency, work flows from one individual to another. Every individual here is considered a specialist, which means they are the only ones who can do the job. While each person is optimised and fully utilised when using a resource efficient system, the feature is only accomplished when the specialist gets to it. This can lead to a “cost of delay” since members depend on the other finishing their tasks first before they can begin on their own. In case you are interested in this topic, simply read one of our previous posts: How to calculate the cost of delay. Meanwhile, flow efficiency focuses on the team. The whole group specialises in a particular feature area. This means that when one is unavailable, the team can still work. The work might be a little slower since members have more or less the same level of specialisation, but it is guaranteed that they can release the features. Both approaches have its pros and cons. While resource efficiency focuses on optimising the individual, flow efficiency optimises the feature. The former can lead to work queues piling up behind the specialist in charge of a feature while the others wait. The rest of the team will probably start on other features that they can, resulting in multi-tasking. It can also lead to feeling pressure as the deadline looms nearer but the main features are not finished yet. It is the opposite of flow efficiency. Since everyone on the team works together, everybody also finishes things together. For instance, while one member works on the UI, another can start on creating automated tests that are not dependent on the UI being developed. A sense of accomplishment will be felt as progress is made slowly but surely. Time to market remains at play regardless of whether you are using the resource efficiency or flow efficiency method. After all, the goal is to improve the company’s time to market. The duration of your Time to Market can have a severe negative impact on your business. These days, organisations and product design teams misuse more than 40% of their resources, which leads to inefficiency and delays. Most of this waste is due to meaningless overhead, like administrative paperwork, boring and repetitive work, unnecessary features, poor product launch, and shoddy information management. What’s more, 80% of these data (emails, photos, videos, and social media) are disorganised and unstructured while tools do not provide adequate support. 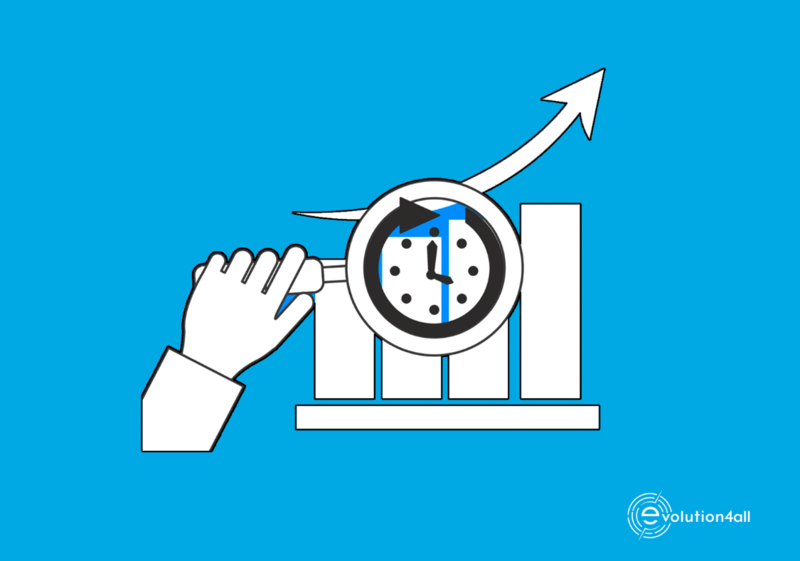 Efficient Managerial Processes: Developing a reliable timeline allows your core team to get ahead of the production cost and time, create schedules based on lead time and headcount planning. Boost Margin Revenue: The more aware or in-touch your company is with what the market needs, without compromising quality, the higher your revenue will be since you can release your product earlier than expected and meet market needs. Higher Market Shares: Being able to speed up TTM will give your business an edge over your competitors. Releasing your innovations ahead of the pack will also help you corner higher market shares. Keeps You Ahead of the Competition: An optimised speed to market will keep you ahead of your competitors and give you the chance to maximise the latest technology. This will also help open more market opportunities for you and your product. Integrate Innovation Into Your Business: A lot of companies keep their innovation or design hubs separate. Main business functions rarely participate in the innovation and development process, and the burden of justifying or proving the validity of this investment falls to a small group. This decreases the company’s risk appetite and slows down TTM. Having the various organisational teams involved and represented will help speed up time to market. Assign revenue goals: Having a revenue goal or target for the innovation team is essential to success. Your business will not work if you do not have a specific target in financial terms. After all, innovations are intrinsically linked to your business model. Therefore, it is imperative that a company can measure the success of the investment made to innovations in terms of its financial returns. This will definitely push teams to have a faster TTM. Put Outsourcing to Your Advantage: It is possible to outsource all aspects of the Time to Market process except for some core areas. For instance, you can outsource identifying the customer to be targeted at launch, price points, or promotion channels. Developing an ecosystem with reliable supporting partners that can assist in rolling out innovations can speed up your time to market. Develop Pilot Ready Customers or Market Segments: You should develop markets or a segment of customers where the product innovations or enhancements you want to introduce can be piloted with an acceptable risk level. You can even design it so these groups can evolve to become co-innovators for your business, thus sharing the risks and rewards the investment brings. Create Well-Defined Workflows: Design a workflow that does away with handoffs, cuts down on time wastage and reduces down times. One way would be to do away with isolated silos or departments and have a process where all players can openly share knowledge. Automate the Development Process: You need the right tools to approve the processes and generate reports crucial for effective management. However, it is not enough to just have the tools at anyone’s disposal. The challenge is how to ensure every team member is aligned with the process and utilises it. Automating the product development stage will help as members can focus on what is essential. Develop Ways to Track Results Effectively: Everyone in the team should be involved in the development process. This can be done by sharing visual information as it can help in the development of inter-team collaboration and fluidity. Remember that collecting and sharing information in real-time allows the different teams involved in innovation to gain agility and make decisions more effectively. 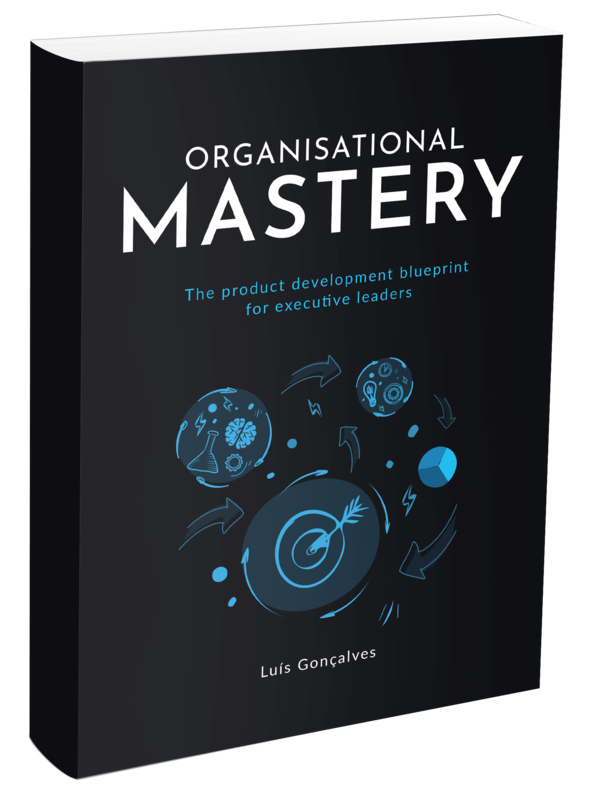 Management leaders should facilitate their members’ access and visibility to ensure that objectives are met with agility and transparency, and results are adequately tracked. Information Management Should be Streamlined and Easily Accessible: There’s never been a time when an organised communication flow has been so vital as design teams have to learn how to take an abstract idea and turn it into a solid product. Repurposing content for projects and having accessible and visual data will make gathering information easier and faster. A company’s capacity to reduce its Time to Market for innovations is the key differential when it comes to success. A speedy TTM will ensure that your product is out to consumers as soon as possible. This will give you an edge over competitors. Consider carefully whether you should focus on making your resources or your workflow more efficient. This will have a significant impact on how effectively and efficiently your innovation investments will be managed.